The pandan plant, also known as screw pine, is a common plant that grows in the southern parts of Asia and usually grows wild in many gardens. 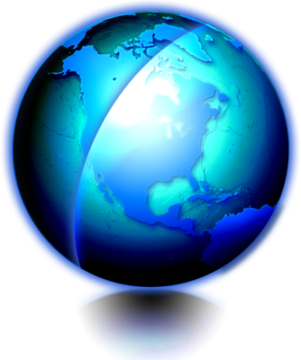 Many countries use the plant, particularly its leaves in cooking. It is quite fragrant and can increase your appetite when added to meals. 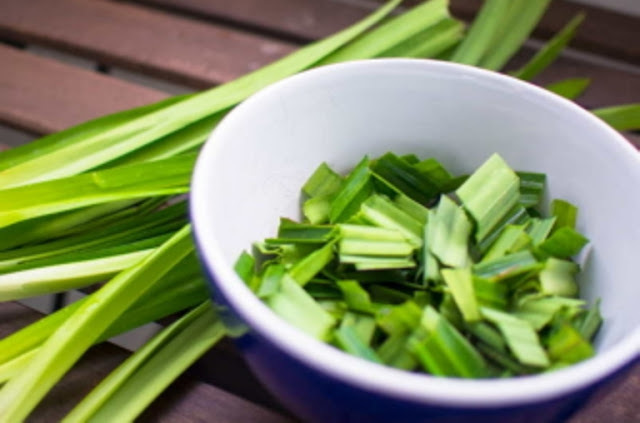 Pandan leaves are quite nutritious with some health benefits that can surprise you. But when it comes to detoxing, you will find pandan leaves very beneficial. The main reason why we need to detoxify our bodies is because our bodies need rest from our unhealthy practices, such as eating unhealthy food and being exposed to harmful toxins in the environment that can promote cellular aging. When we detox, we shift out attention to healthy food and drinks, while flushing out toxins that can contribute to the accumulation of free radicals in the body. Pandan leaves are known for detoxifying the liver as well as the body. It is also a mild laxative and is considered safe for children. The leaves are a natural diuretic and can help improve the kidneys’ health. Apart from this, the plant has also shown abilities of neutralizing toxins and at the same time, the leaves are used to release impurities from our bodies. Once the water is boiling, add the ingredients above except the palm sugar. Bring the ingredients to a boil as you adjust the heat to medium. Do this for 10 minutes. Pour the liquid into a glass or a cup. Finally, add the sugar. Let it cool and you can drink after. Just by making the pandan leaf tea, you can start the detoxification process and even enjoy the other health benefits of the plant by simply adding it to your meals. You can also use it in baking and deserts, such as in pastries and gelatins.